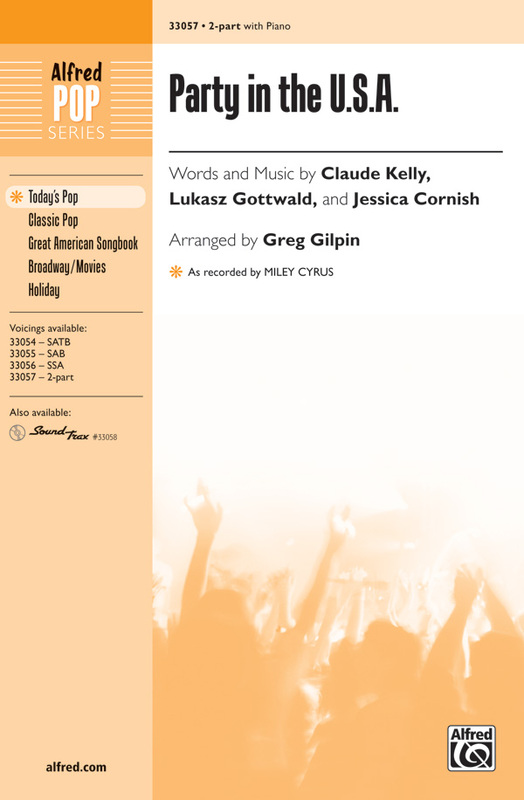 Greg Gilpin: Party in the U.S.A. Here is the ultimate Miley Cyrus party song---fresh, fun, and fantastic! So put your hands up, and sing along with this hot iTunes and Billboard Top 100 hit! Yeah! Greg Gilpin : Party in the U.S.A.